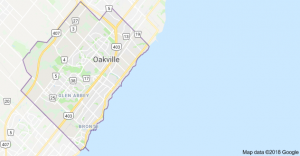 Residents of Oakville call it the ‘Greatest Town Ever’, and they definitely have the right to be proud of their city. With a highly educated population, a keen local municipality with rock-solid by-laws, the city is safe and clean. The crime rates are among the lowest in Canada and everyone is working hard to create a healthy diverse and vibrant community.